Nursery Rhymes too harrowing for children? In a recent article by Michael Deacon he, rather humorously, highlights the cruelty behind in a number of our favourite childhood nursery rhymes. From cradles being left in the top of trees to cutting the tales off of mice and children with injuries being left to fend for themselves. 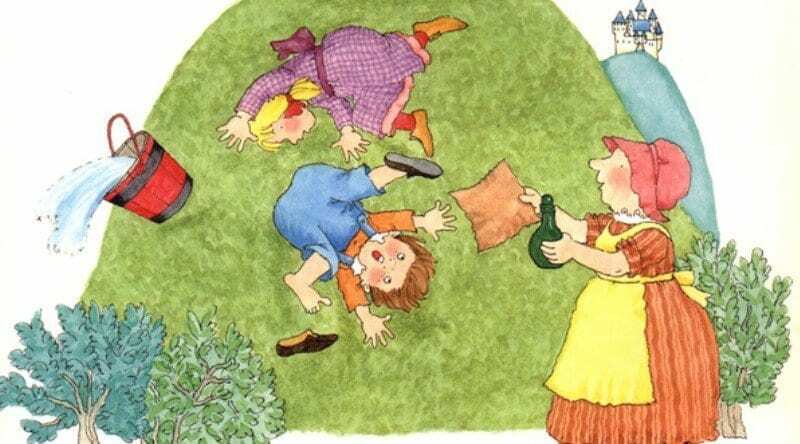 “Jack and Jill A young boy falls down a hill breaks his skull and is offered no medical assistance beyond the application to his wounds of vinegar and brown paper. It’s Raining, It’s Pouring The heartbreaking story of an elderly man left in a coma after a head injury sustained in the act of getting into bed.